What’s All the Buzz About West Nile Virus? This summer, we have seen several cases of West Nile infection, prompting many questions related to the infection. So, what’s all the buzz about West Nile? Drs. Jasmine Marcelin and Kelly Cawcutt compiled some answers to Frequently Asked Questions about West Nile. What is West Nile Virus? West Nile Virus is spread via mosquito bites. Mosquitos get the virus by biting infected birds. In North America, the virus causes disease seasonally from summer through fall, with peak infections occurring in August and September. Where can you get it? West Nile cases have been reported in all of the continental US states in the past, and most thus far in 2018. This year, as of CDC’s September 4 report, the leading states with cases of West Nile were North Dakota, Nebraska and South Dakota, respectively. Who gets it? Anyone can get West Nile Virus. 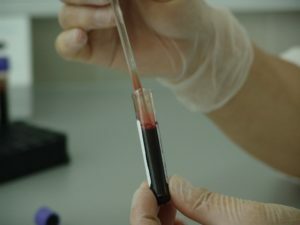 Besides mosquito bites, it has been spread through blood transfusions, organ donation, vertically from mother to fetus and via breast milk. Patients over age 60 are higher risk for developing infection, including serious complications. What are the symptoms/signs of West Nile Virus infections? Most patients will not develop symptoms of infection, with only about 20% of patients falling ill. Symptomatic infection may include fever, muscle aches, headache, weakness or other nonspecific symptoms of a viral illness. According to the CDC, approximately 1 in 150 patients will develop severe, potentially fatal, infections from West Nile Virus. Are we seeing more cases than usual this year? 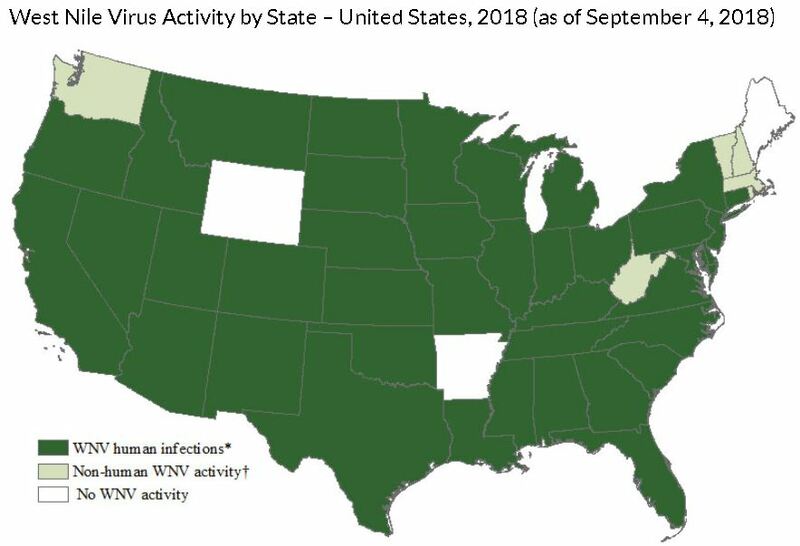 West Nile Virus infections vary year-to-year, but yes, there are more confirmed cases in Douglas County this year compared to last year (7 confirmed cases in 2017). In Nebraska, we already have seen more cases thus far than the entire season last year (79 cases and 4 deaths already compared to 68 cases and 2 deaths last year), but the season is not over. Over the past several years, there are many seasons with much higher rates of infection in the state. 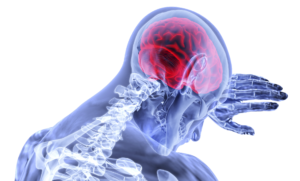 Is there more neuroinvasive disease than in the past? Neuroinvasive disease (e.g., meningitis, encephalitis, or acute flaccid paralysis) occurred in about 46% of West Nile Virus infections over the past 18 years of surveillance. In the state of Nebraska, 42of the 79 cases of West Nile Virus infections this year have been classified as neuroinvasive. Nationally, of the 231 cases of West Nile Virus infections reported nationally to the CDC to date, 55% have been neuroinvasive cases. However, we are just at the peak of the season and will likely see more cases that are not neuroinvasive as the season progresses. How do I test for it? Should I re-test? In general, diagnosis of West Nile Virus requires testing blood for antibodies to the virus. IgM antibodies present indicate a current or recent infection. If a person has neurologic symptoms (concerning for neuroinvasive disease), lumbar puncture is recommended with testing of the cerebrospinal fluid for West Nile IgM. 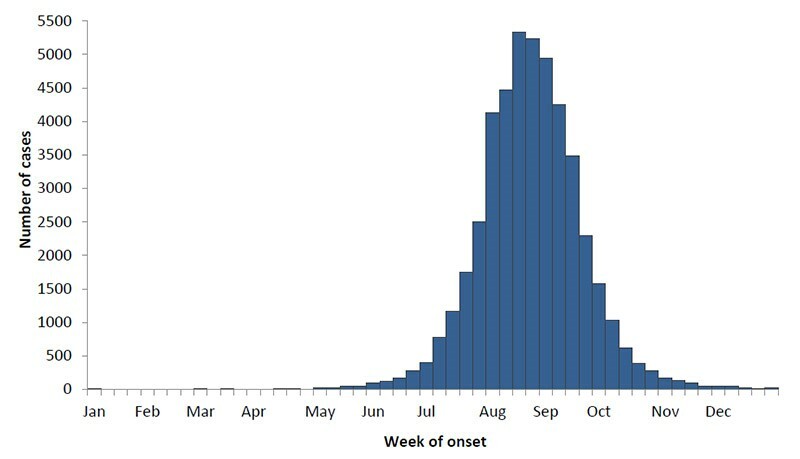 If the initial IgM test is negative but suspicion for West Nile Virus is high, the antibody test should be repeated in 10 days (Convalescent testing), particularly if symptoms persist. What is the treatment? The best treatment is time.There is no specific medication to treat infections due to West Nile Virus. Patients with this infection usually require symptomatic management, like fluids, supplemental oxygen, etc. Other treatments like antivirals, intravenous immunoglobulin (IVIG), or plasma exchange have not been proven to be beneficial. Can it be prevented? There is no vaccine for West Nile Virus. You can prevent West Nile infection by preventing mosquito bites. Use long sleeves, pants and insect repellents such as DEET or Picardin. Check out the EPA repellent information to help choose the best option here: https://www.epa.gov/insect-repellents/find-repellent-right-you.